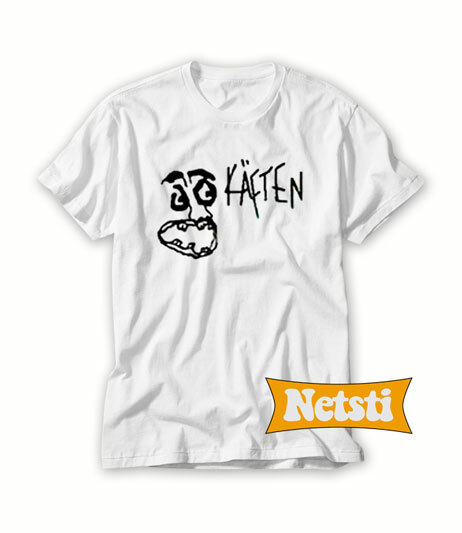 Kaften Chic Fashion T shirt. 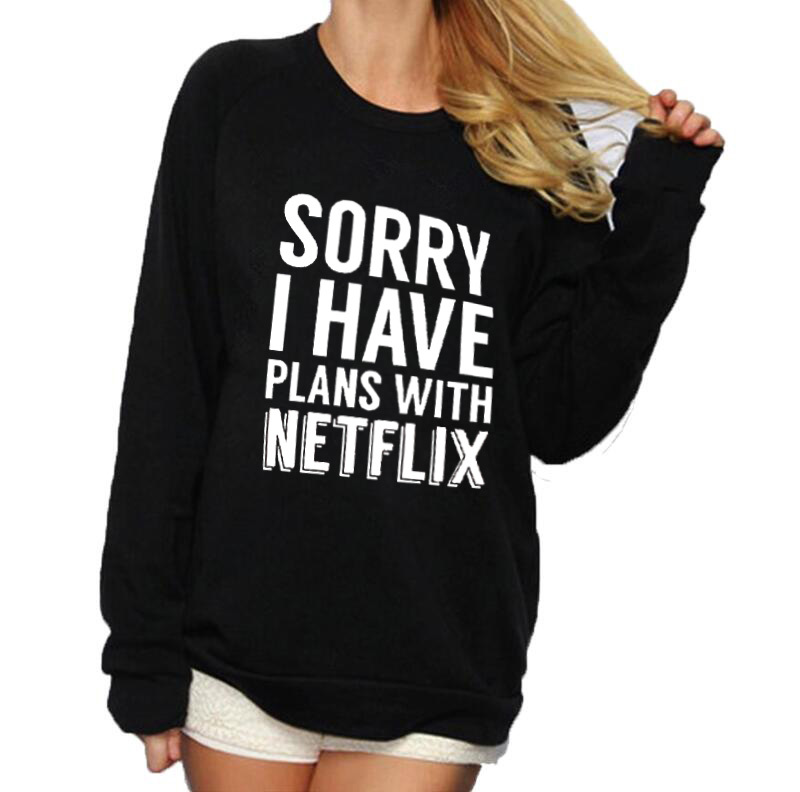 This makes for a great staple t-shirt. It’s made of a thicker, heavier cotton, but it’s still soft. And the double stitching on the neckline and sleeves add more durability to what is sure to be a favorite!